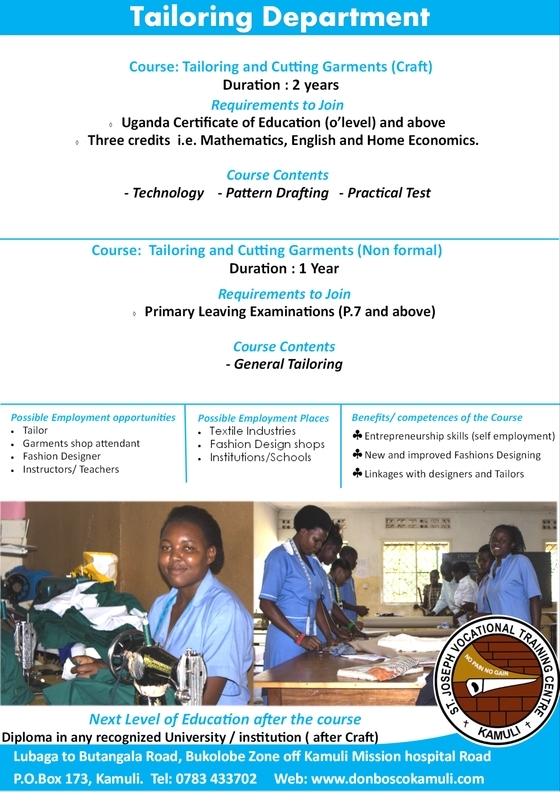 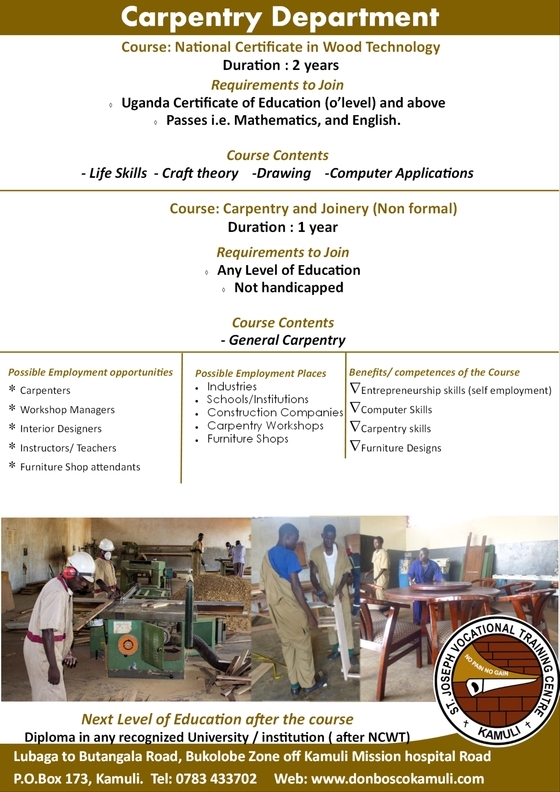 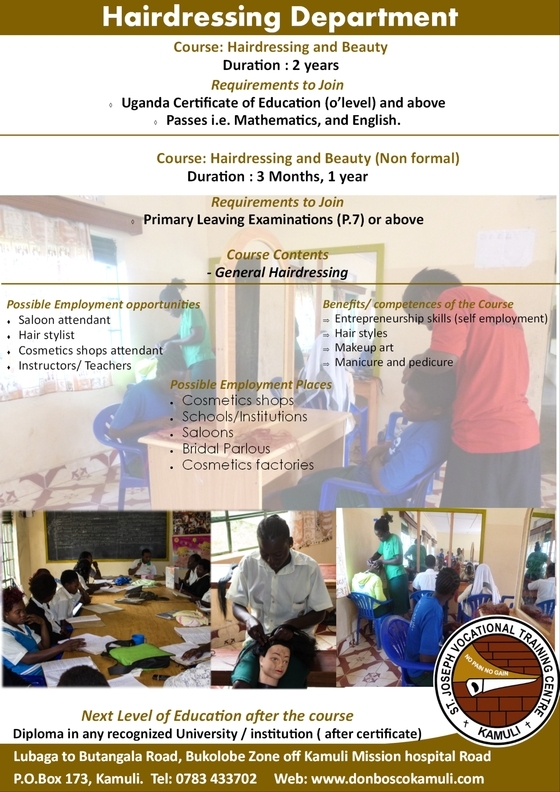 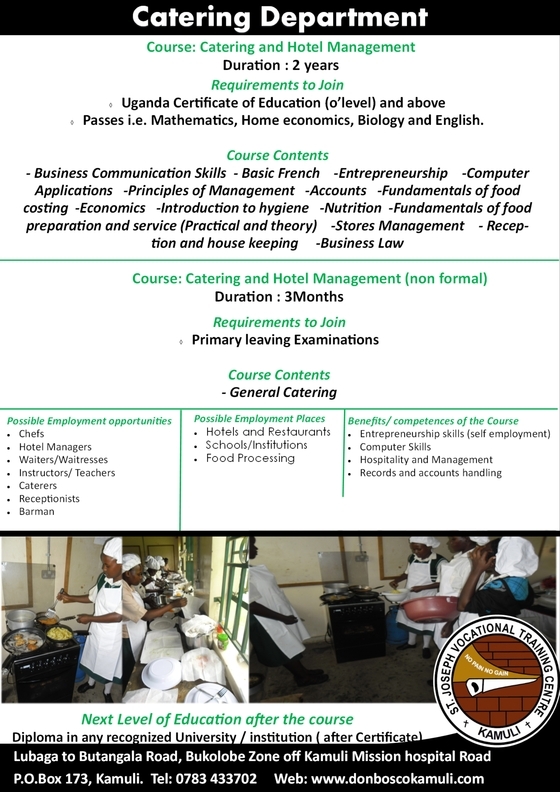 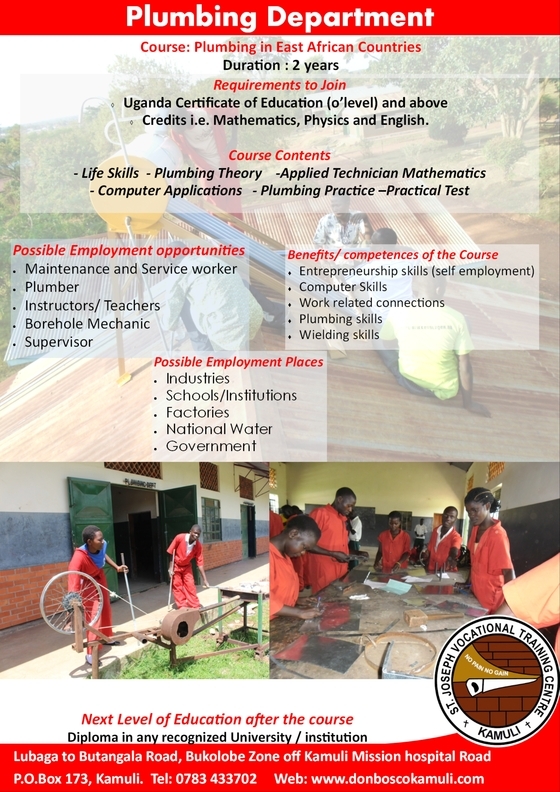 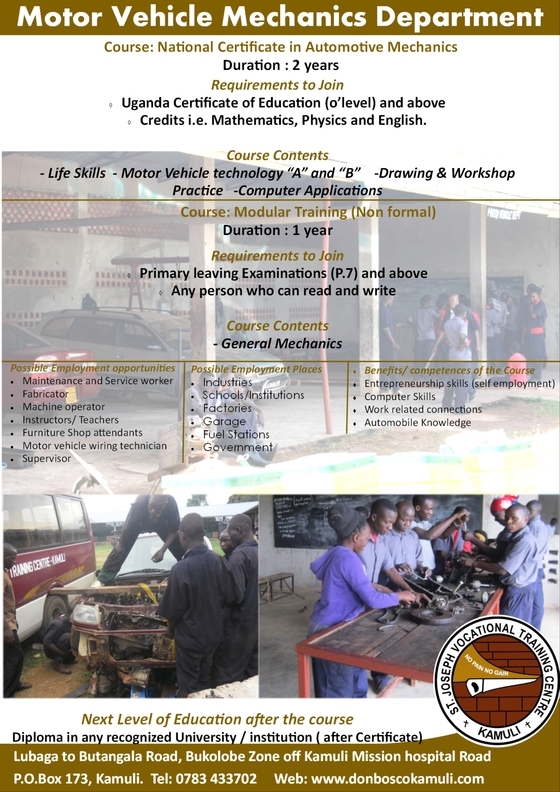 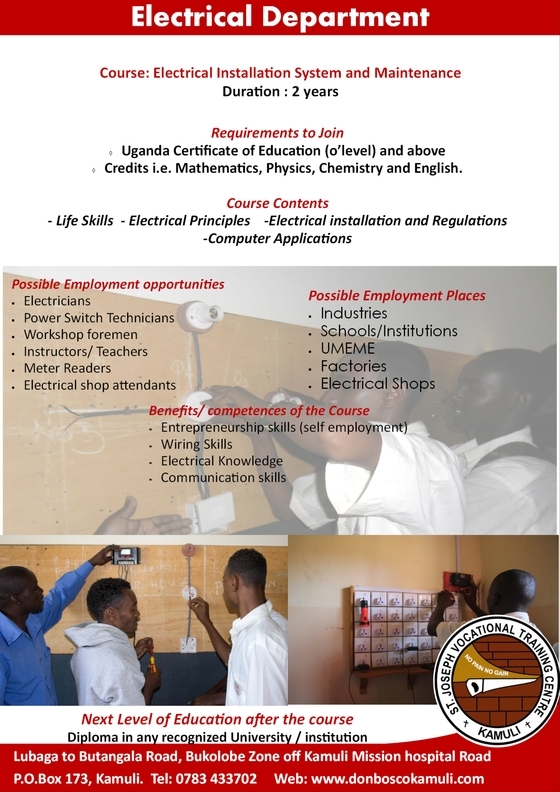 Popularly called Don Bosco and run by the Salesians Brotherhood many artisans graduated from the well equipped training school ready for practical skills expertise show. 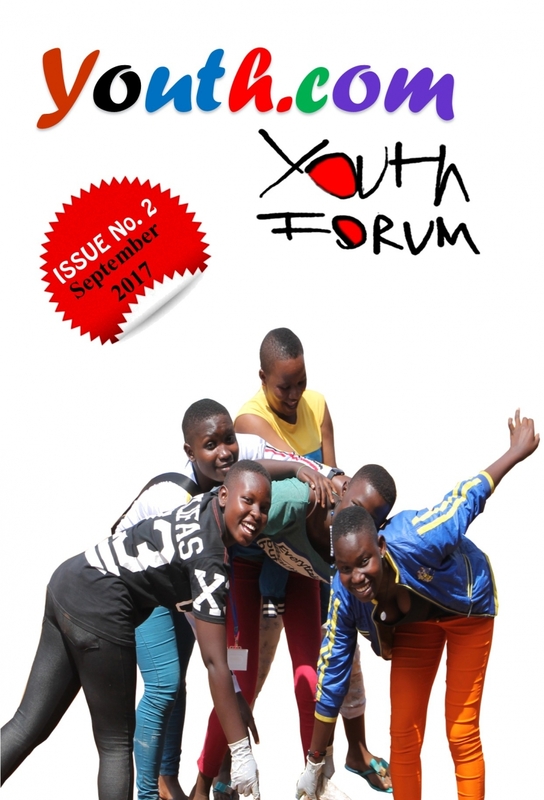 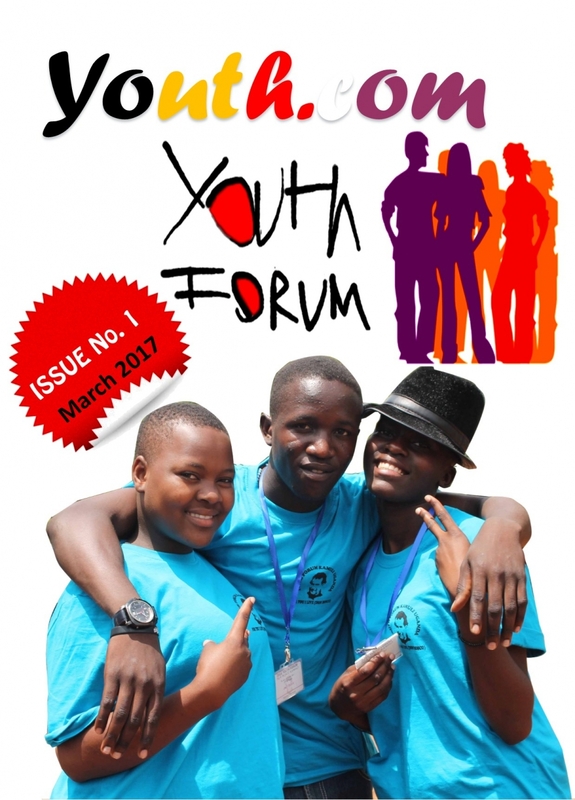 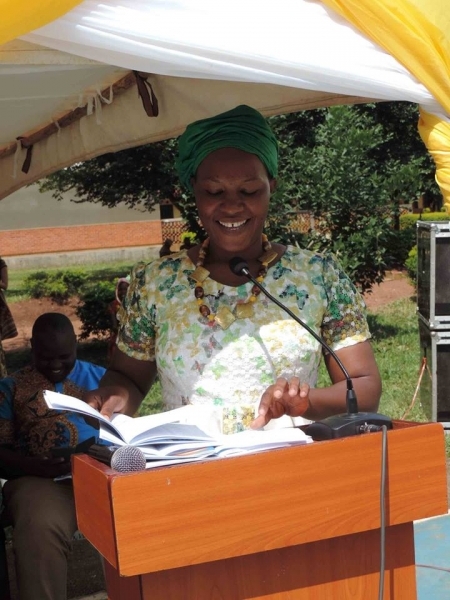 Diana Kawoozo the Human resource Officer Uganda Business and Technical Education Officer summed it as Wisdom is a moral duty not just something you do to advance life. 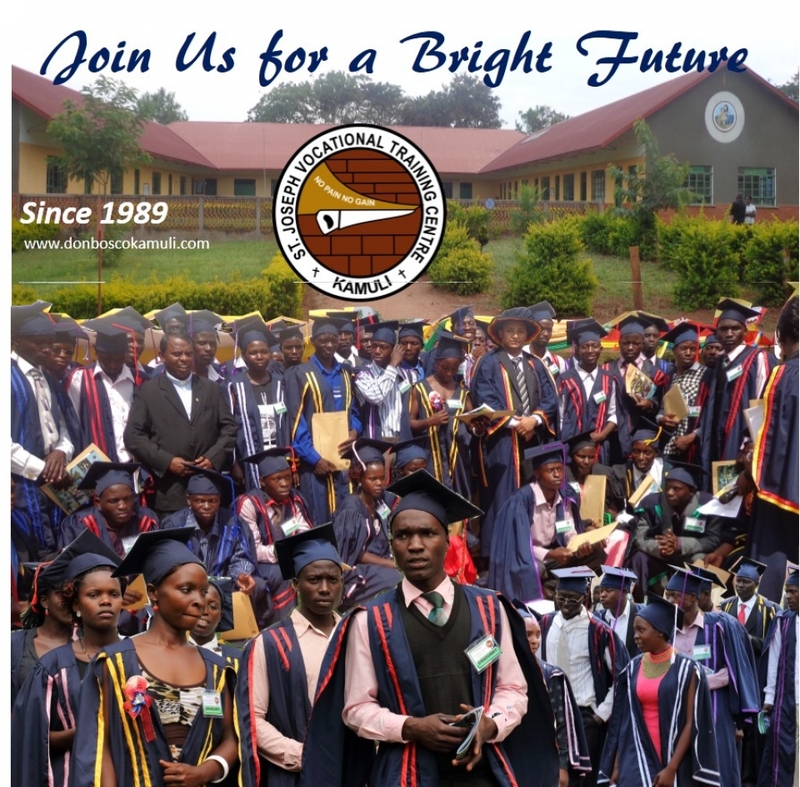 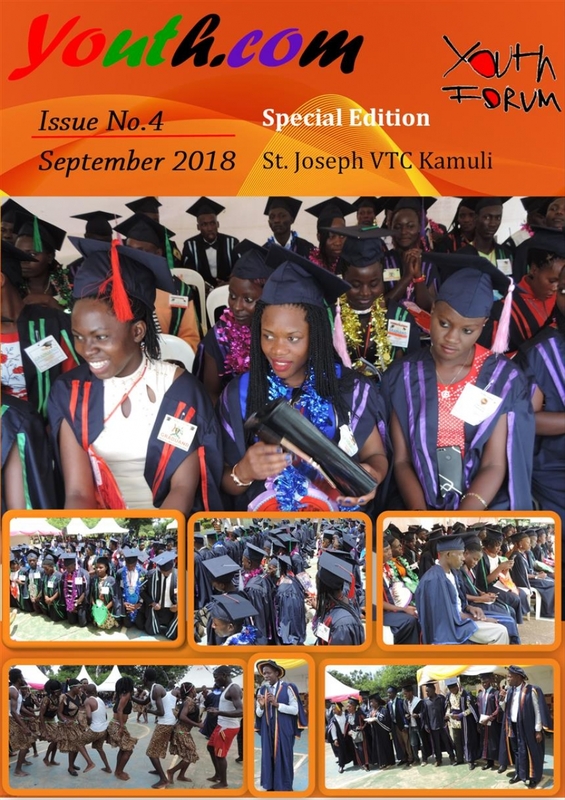 This took place on 28th July 2018 at St. Joseph VTC Kamuli where 397 students graduated. 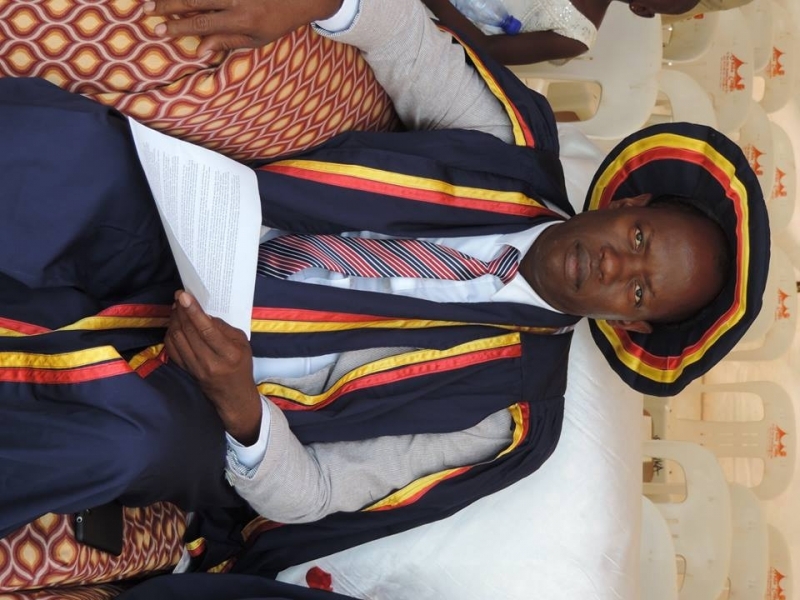 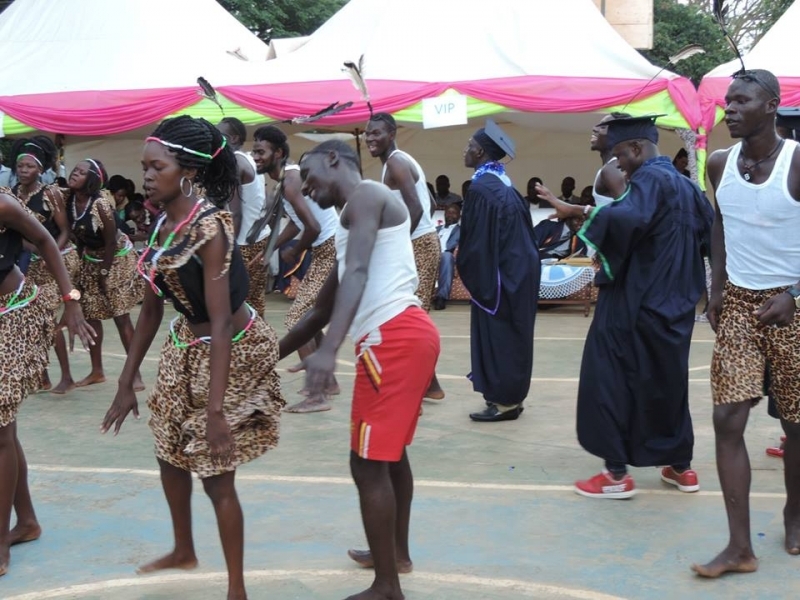 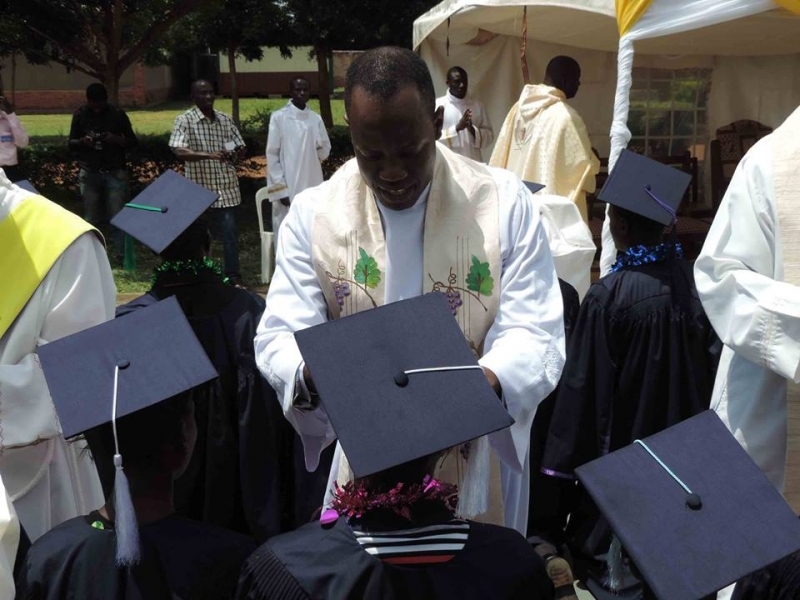 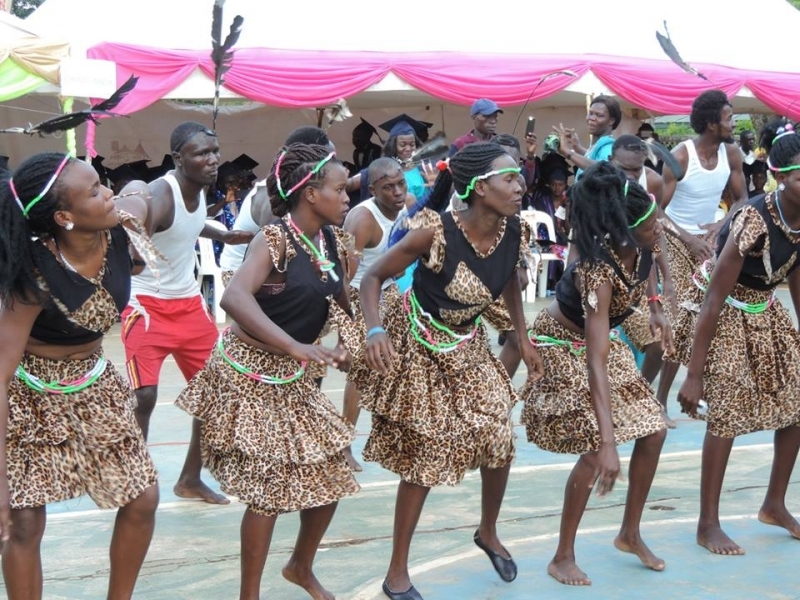 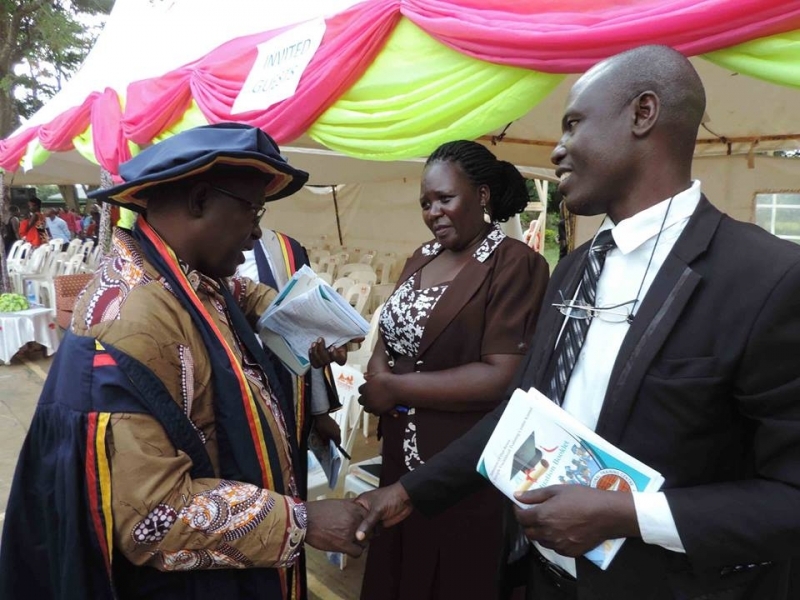 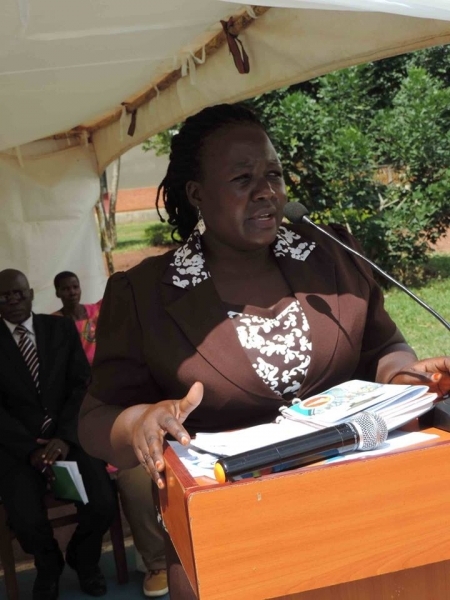 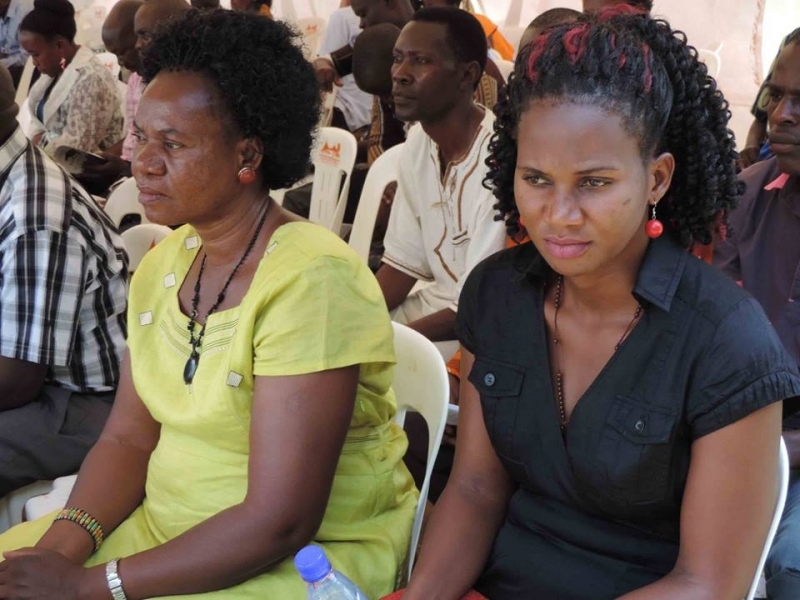 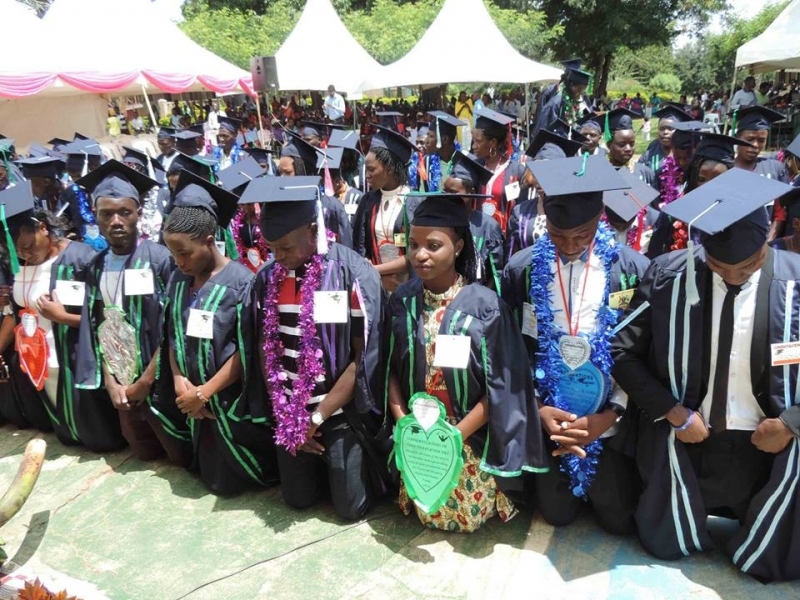 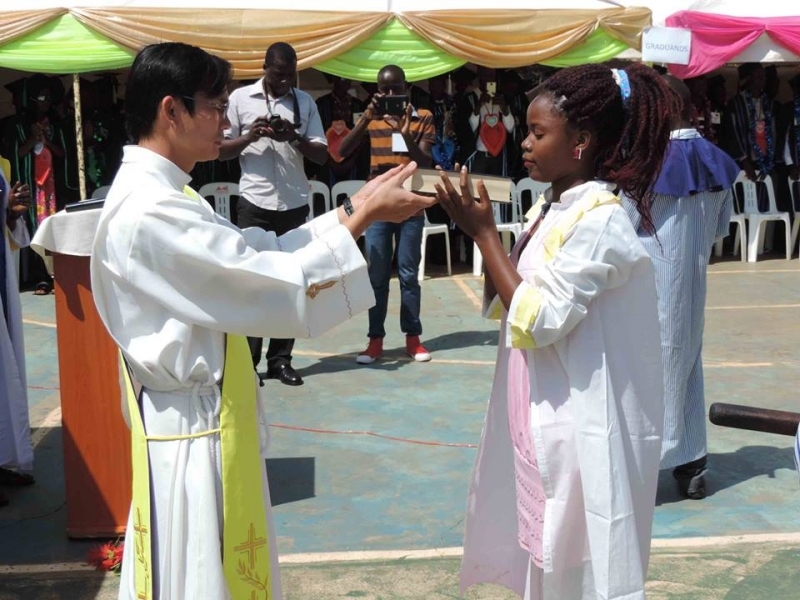 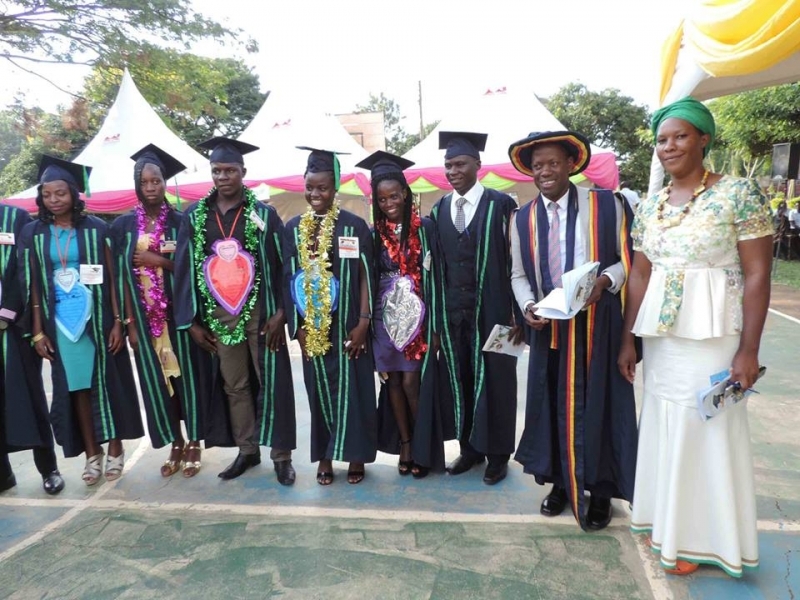 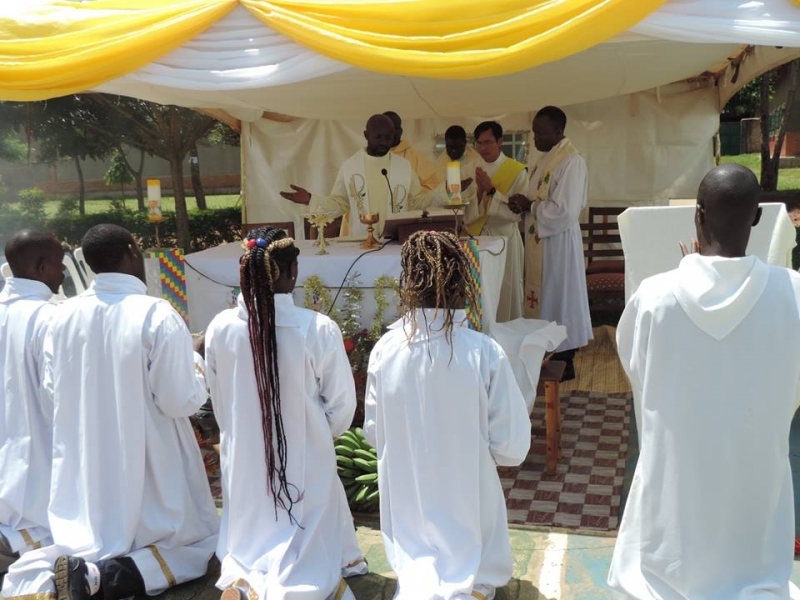 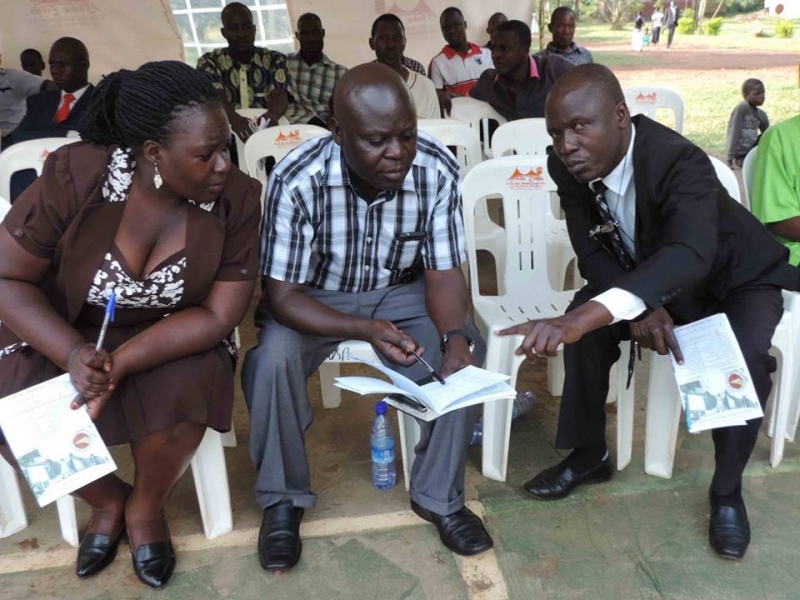 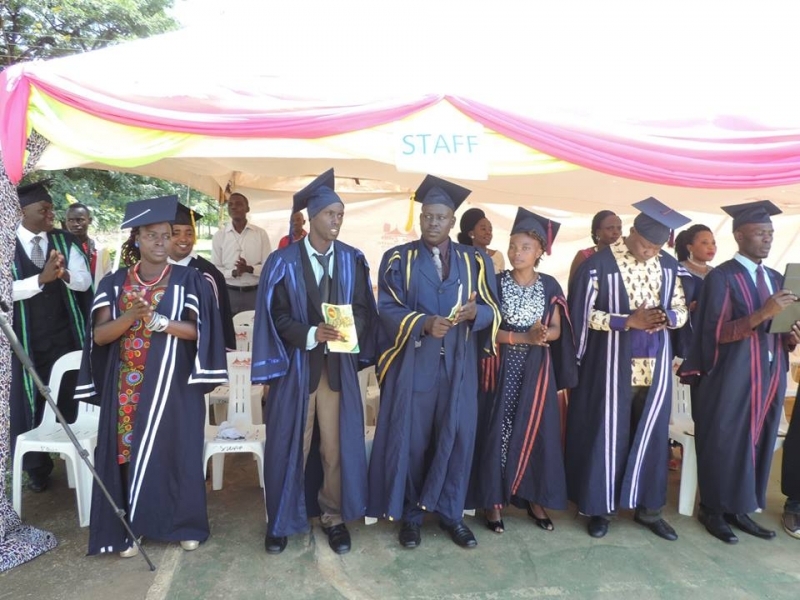 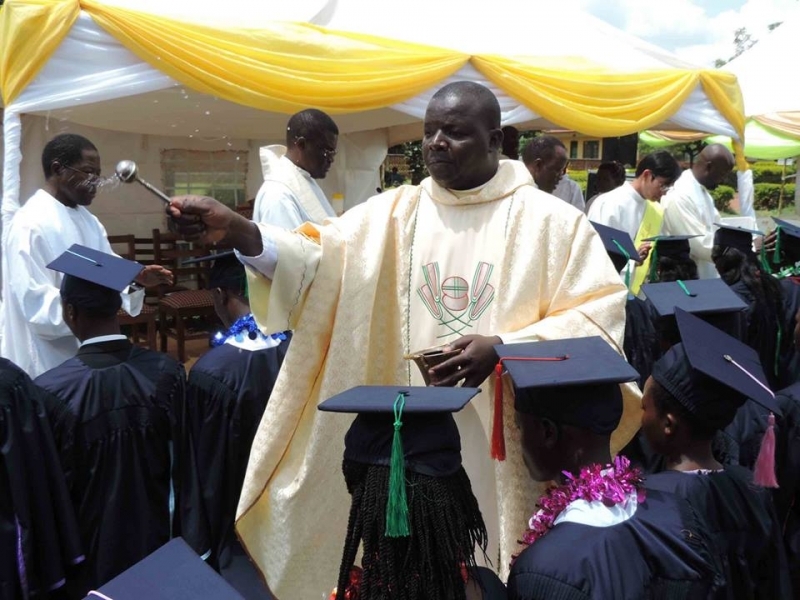 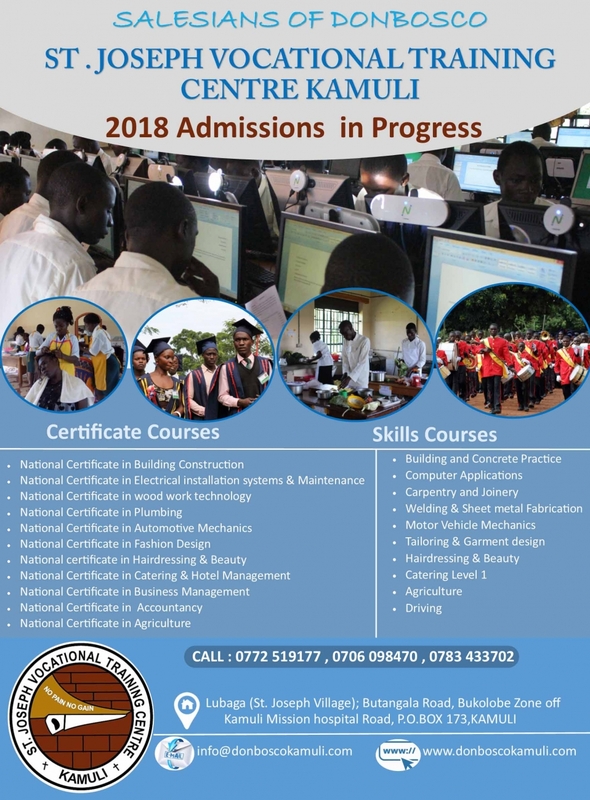 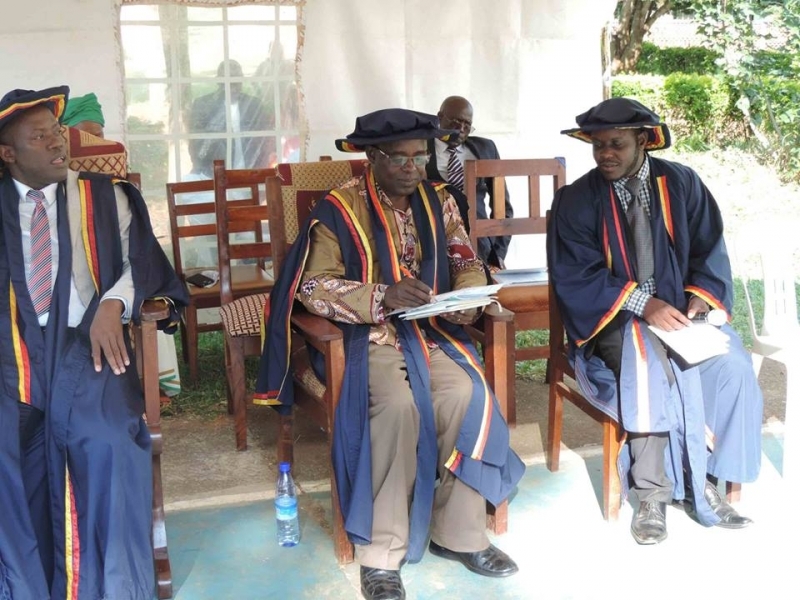 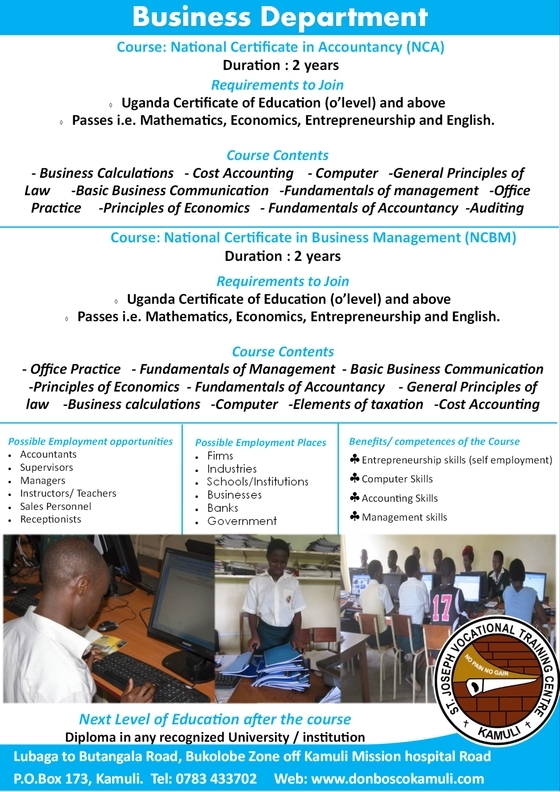 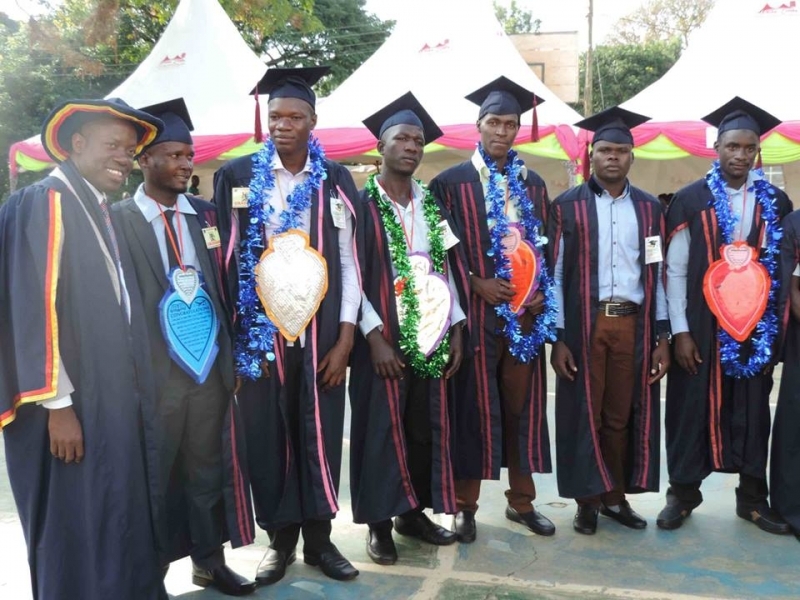 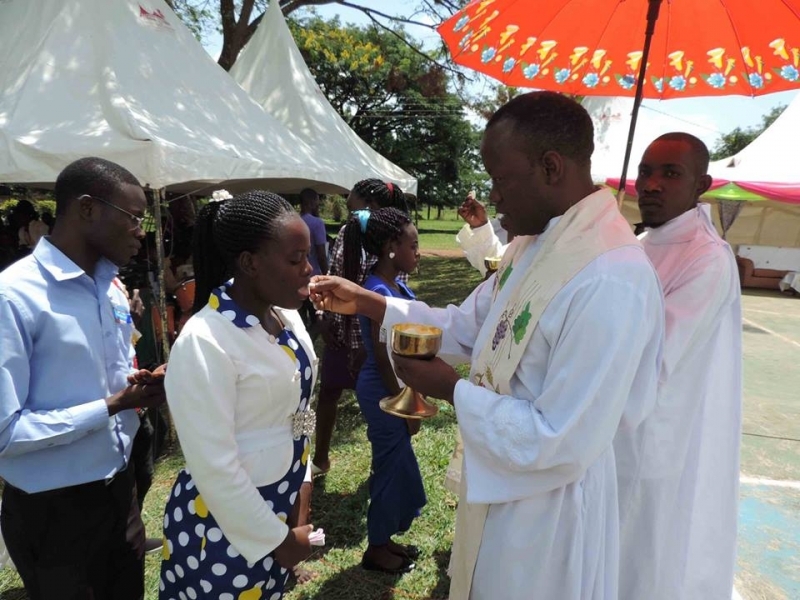 Graduands ranged from those who sat for Uganda Business and Technical Examination Board (UBTEB), Directorate of Industrial Training (DIT) and School assessment. 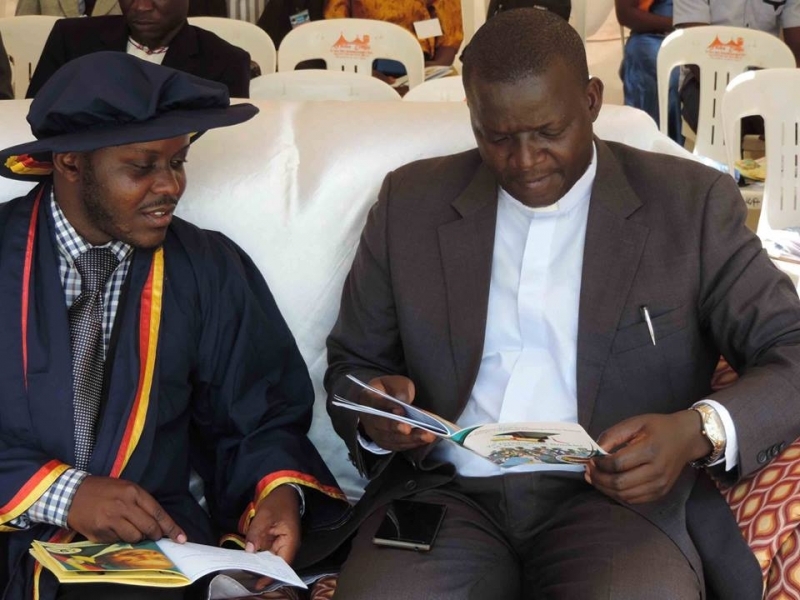 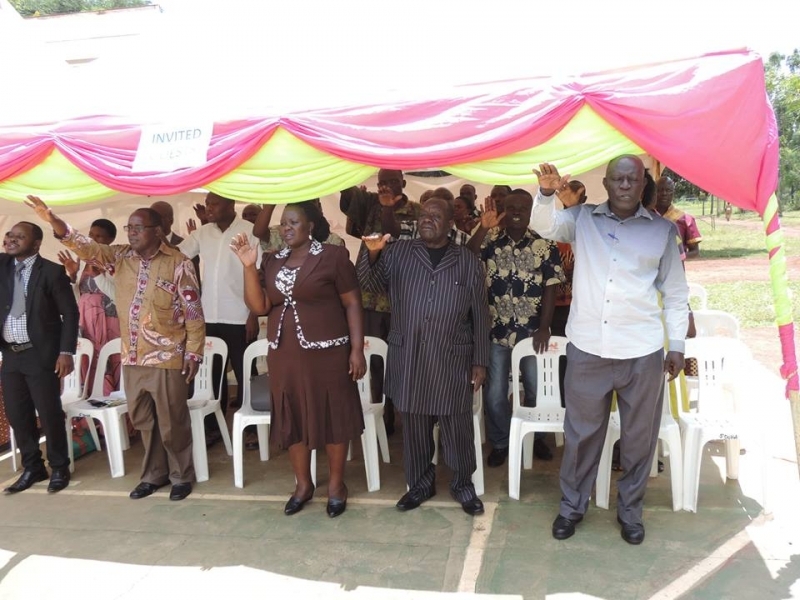 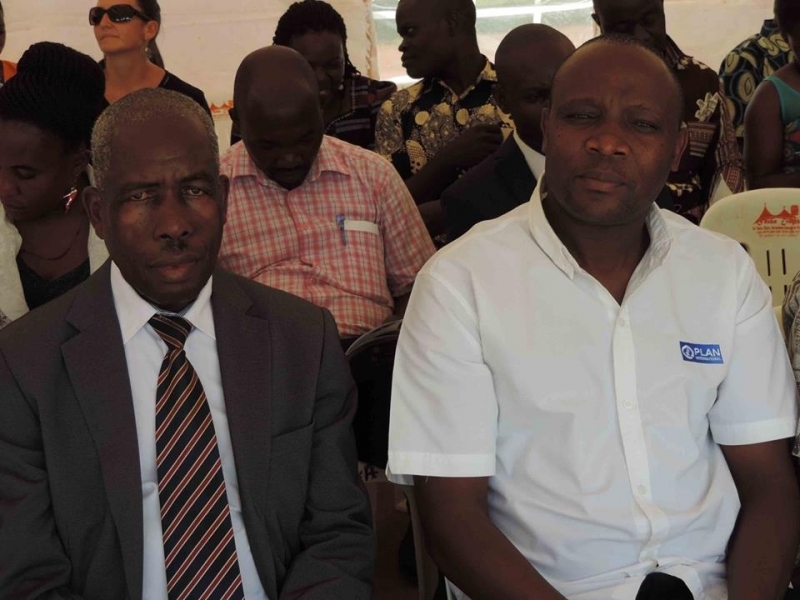 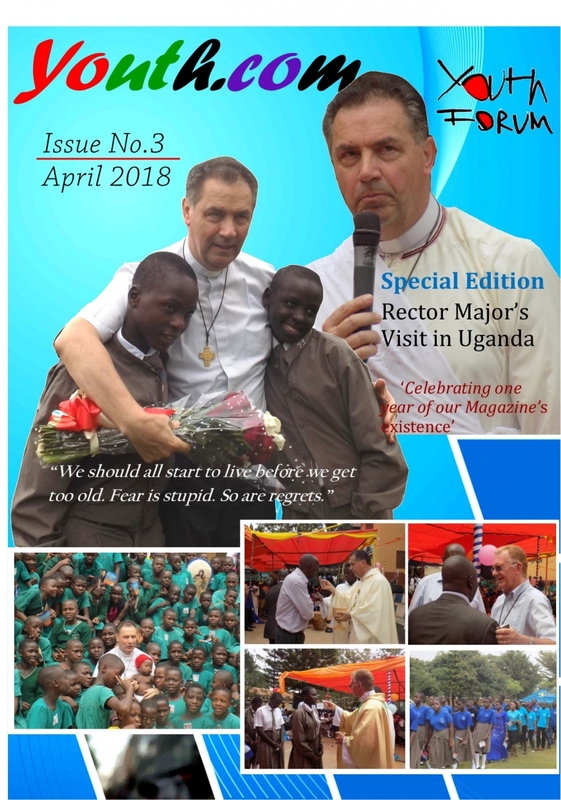 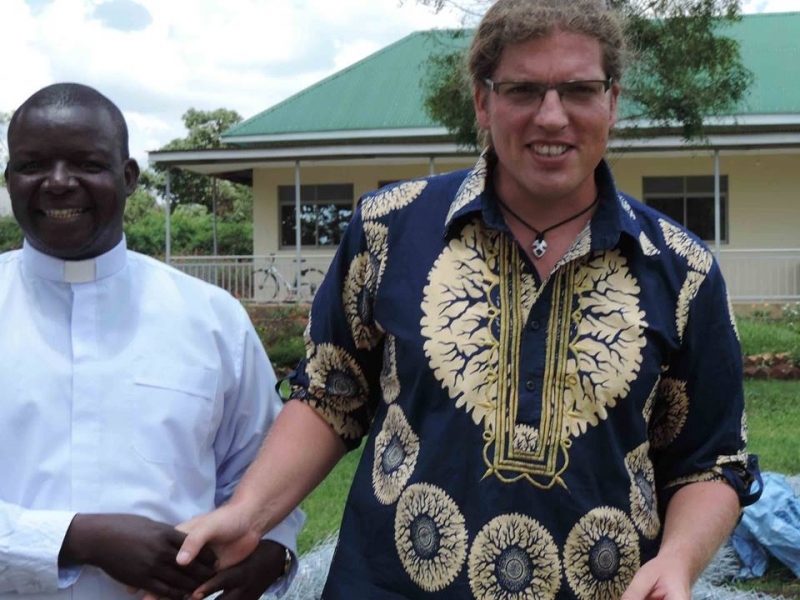 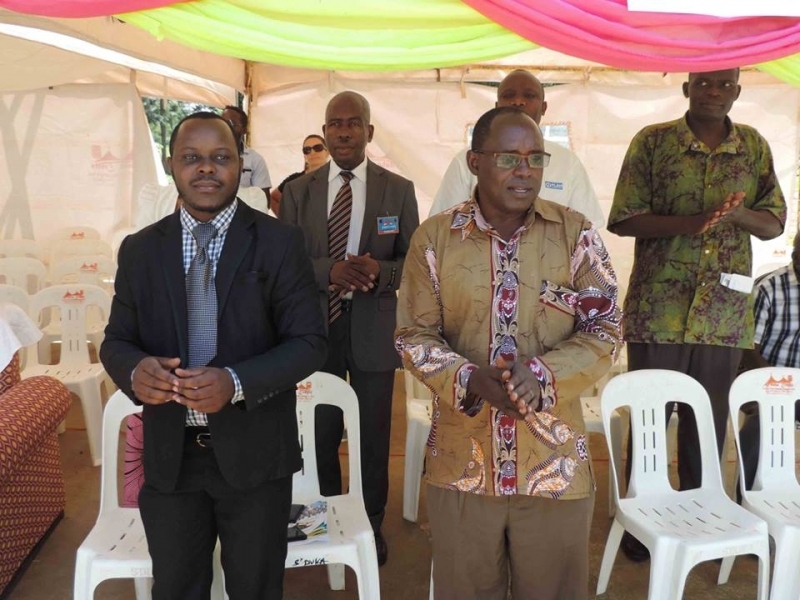 The program was graced by many digniteries among them secretary from UBTEB, Partner organizations like AVSI, Plan Uganda, Standtall among others. 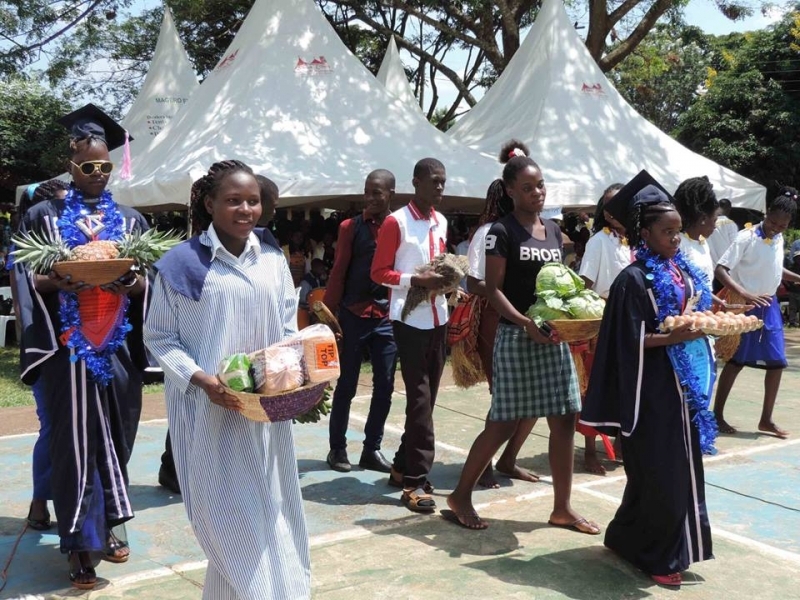 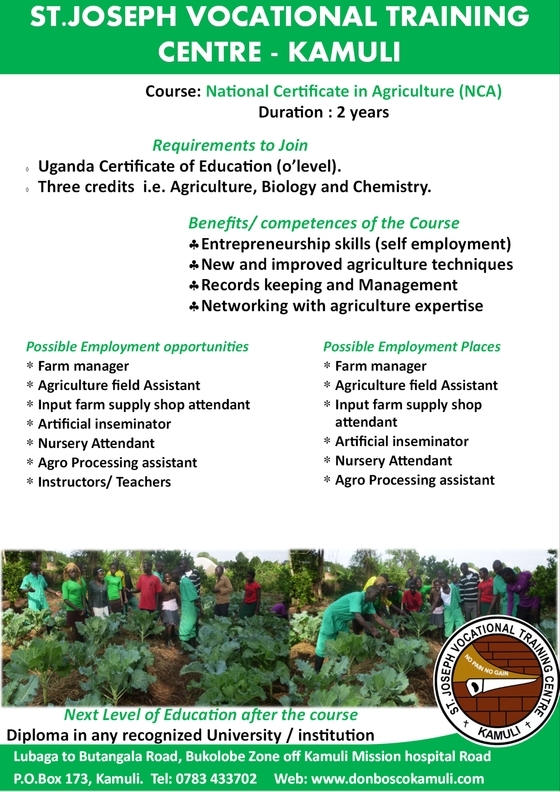 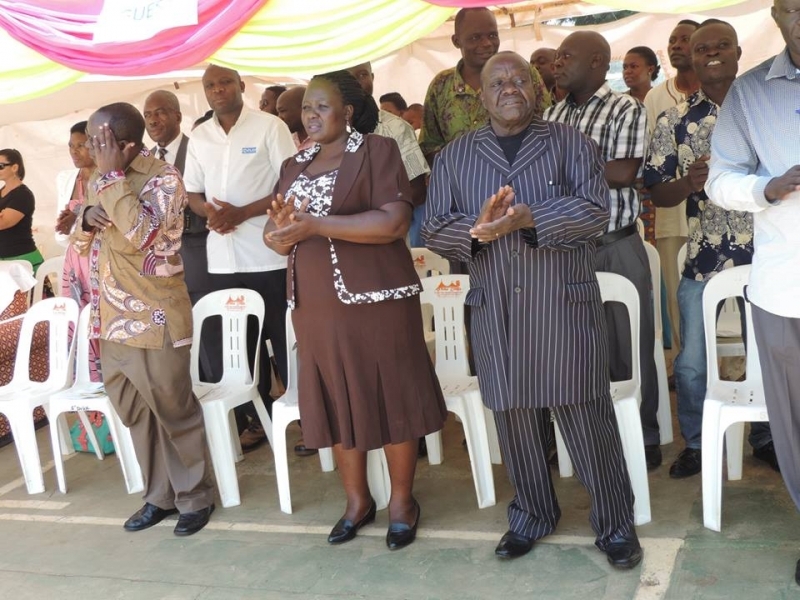 The Chief Guest was the private secretary Ministry of Agriculture in charge of agricultural extension and skilling who implored graduates to put in use the acquired skills and believe in themselves so that they can contribute to individual, family, community and national development.